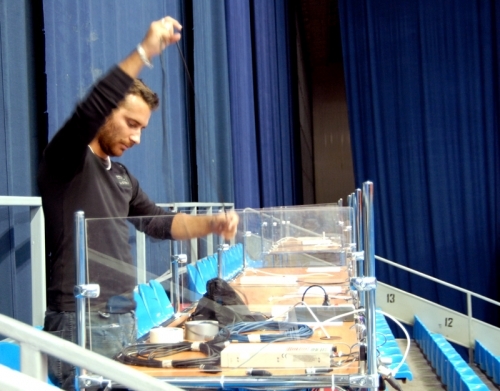 Moscow based production company TVDATA (http://www.russianfootage.com/eng/index.php) assisted Infront Sports & Media on worldwide broadcast coverage of The Final Round Senior Men’s and Women’s Volleyball European Championship. The Championship took place in Moscow and Saint Petersburg. TVDATA producer Anna Savelieva helped out while communicating with Russian technicians to solve various technical issues. 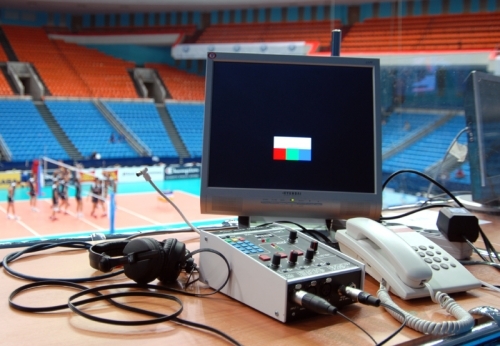 16.02.2008 Moscow based production company TVDATA (http://www.russianfootage.com/eng/index.php) assisted Infront Sports & Media on worldwide broadcast coverage of The Final Round Senior Men’s and Women’s Volleyball European Championship. 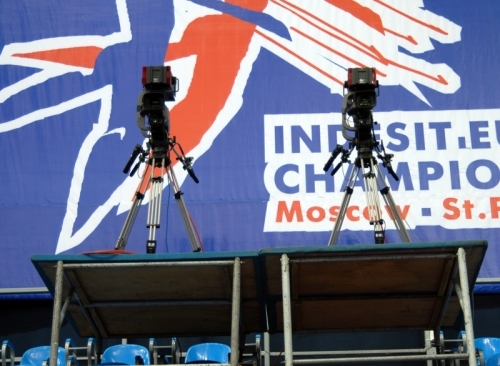 The Championship took place in Moscow and Saint Petersburg. TVDATA producer Anna Savelieva helped out while communicating with Russian technicians to solve various technical issues.